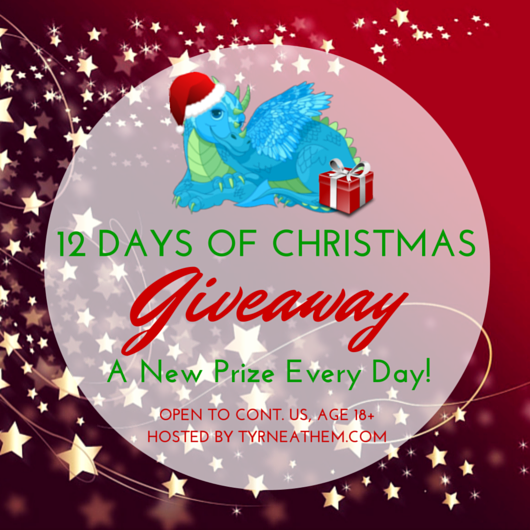 Welcome to the 12 Days of Christmas giveaway series! Thank you to all the wonderful bloggers that helped make this great! Santa told us that you have been very good this year, so we got together and decided to give you 12 days of giveaways! A new giveaway begins each day... and the prize value goes up with each passing day... so check back often! We have almost $700 in prizes! A huge thank you to Santa's elves: Newman's Own Organics, Glass Dharma, Old Time Candy, PetBox, Moffett Watches, Zipz Shoes, Aluminyze, Highlights Magazine, Lugz, Maggie Bags, and Therafit! On the first day of Christmas, my favorite blogger gave to me a sampler of goodies for my favorite furry friend! Enter the form below to win a pet food sampler from Newman's Own Organics. Winner's Choice of cat or dog. 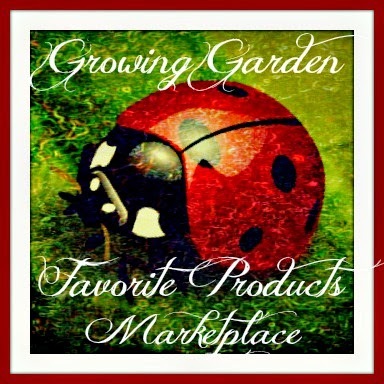 On the second day of Christmas, my favorite blogger gave to me a lovely set of glass straws! Enter the form below to win a $25 gift card to Glass Dharma. 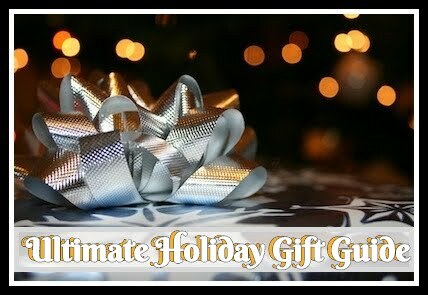 On the third day of Christmas, my favorite blogger gave to me a big box of classic candy! Enter the form below to win a 4 lb Decade box from Old Time Candy. On the fourth day of Christmas, my favorite blogger gave to me a box of pet pampering! Enter the form below to win a one-month Premium box from PetBox! We have even more gifts to give away! Beginning December 5th, head here for the next set of surprises! On December 9th, you'll find even more goodies to win over here! Disclaimer and Rules: We cannot guarantee delivery by Christmas. Open to residents of the Continental US only. Must be 18 years of age or older to participate. If you have won an item from a sponsor within the last six (6) months, you are not eligible for that prize. All entries are optional, but completing more entries will increase your chances of winning a prize. The odds of winning are based on the number of entries received. Confirmed winners will be contacted by email. Winner will have 48 hours to claim their prize or another winner will be chosen. I have not received any compensation for the post above. I have no material connection to the brands, products, or services mentioned. The host may have received compensation or applied affiliate links. Participating bloggers are not responsible for the awarding of the prize. Sponsor and/or host blogger is responsible for prize fulfillment. 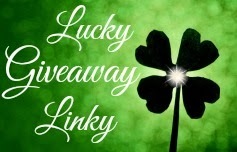 This giveaway is no way sponsored, endorsed or administered by or associated with Facebook, Twitter, Pinterest, Google, or any other social media network. No purchase is necessary to enter. One entrant per household. Void where prohibited by law. I am disclosing this in accordance with the Federal Trade Commission's 16 CFR, Part 255: "Guides Concerning the Use of Endorsements and Testimonials in Advertising." I'm sure my dog would love to try any of the premium dog treats! I would like the 1960's Decade box and to try the Astro Pops candy. I didn't know they had toys and treats! My puppies would just love to get a big old box and rip them to shreds! The Adult Cat Formula from Newman's would be a terrific product to try. (4) 12mm x 6.25" - $36.00. From PetBox I learned Based on your membership plan, you can pick your favorites or let our pet experts send you a collection built just for you. I would love again the Rootbeer Fizzies I had when I was a kid!